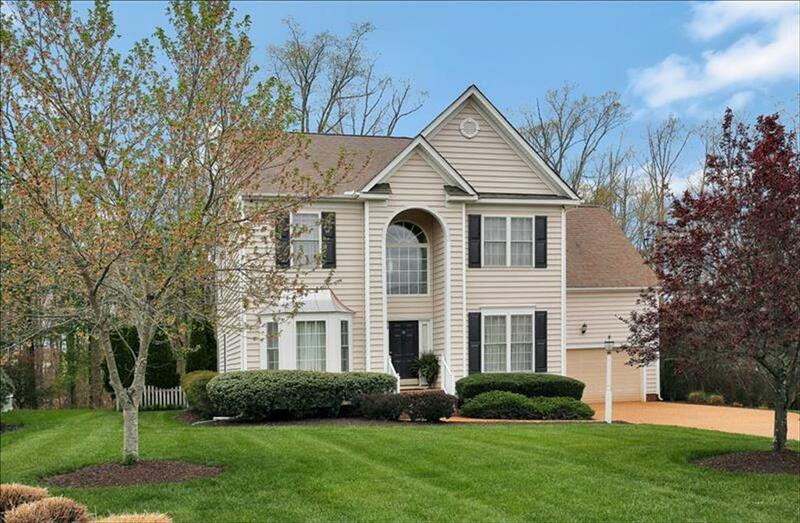 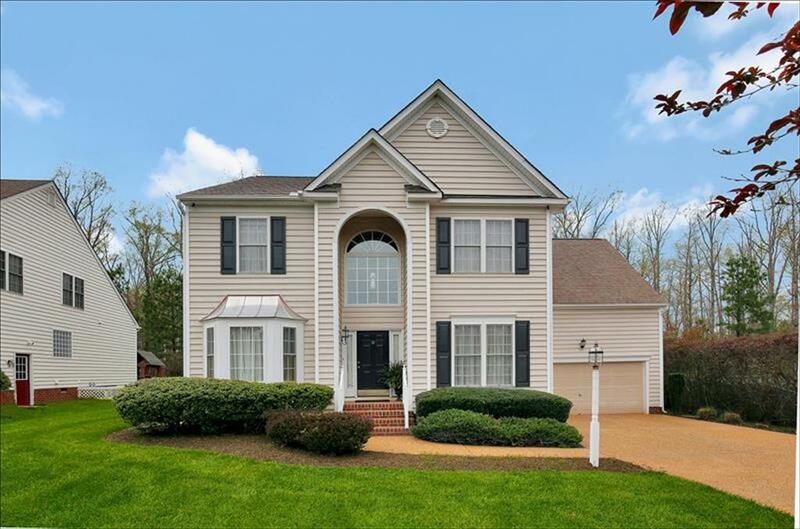 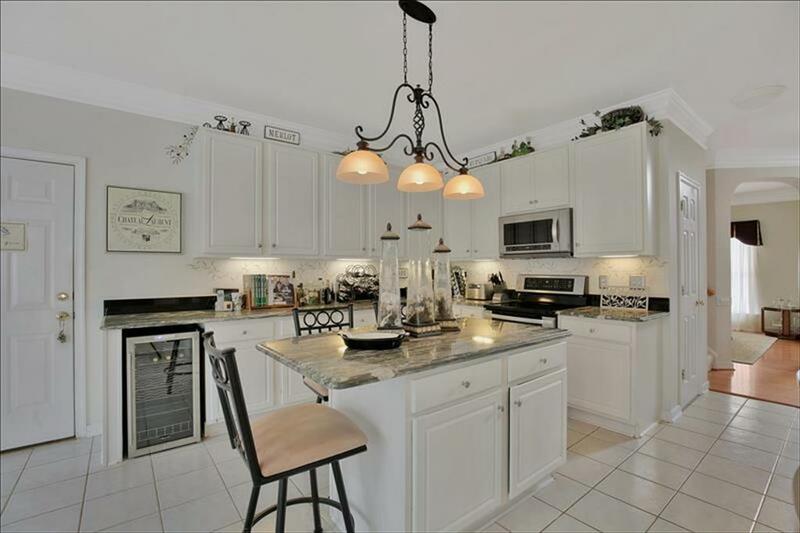 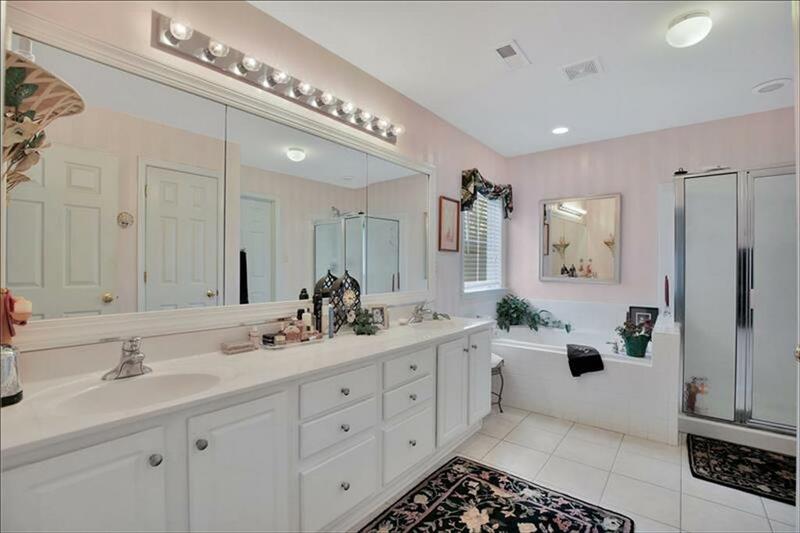 Glen Allen -- Short Pump -- Collinstone in Wyndham -- beautiful 5 bedroom, 3.5 bath home -- finished third level -- stunning kitchen This is an absolutely gorgeous home with many upgrades in one of Richmond's favorite neighborhoods - 3,174 Sq Ft of perfection. 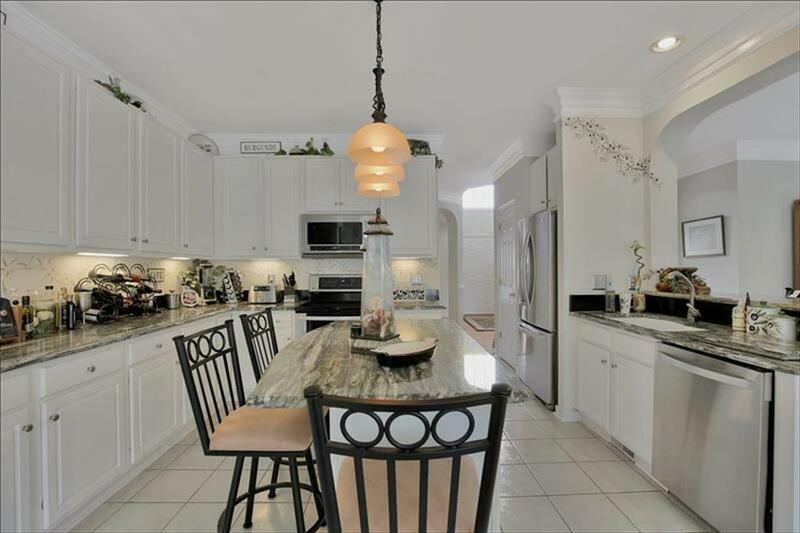 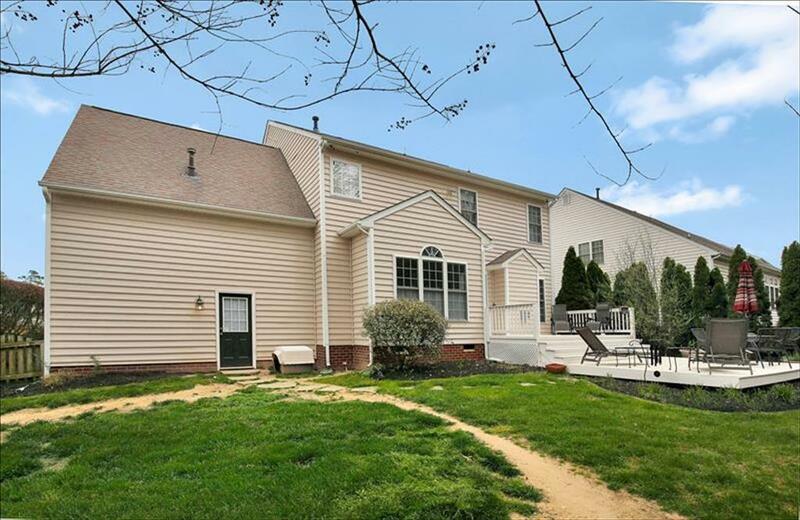 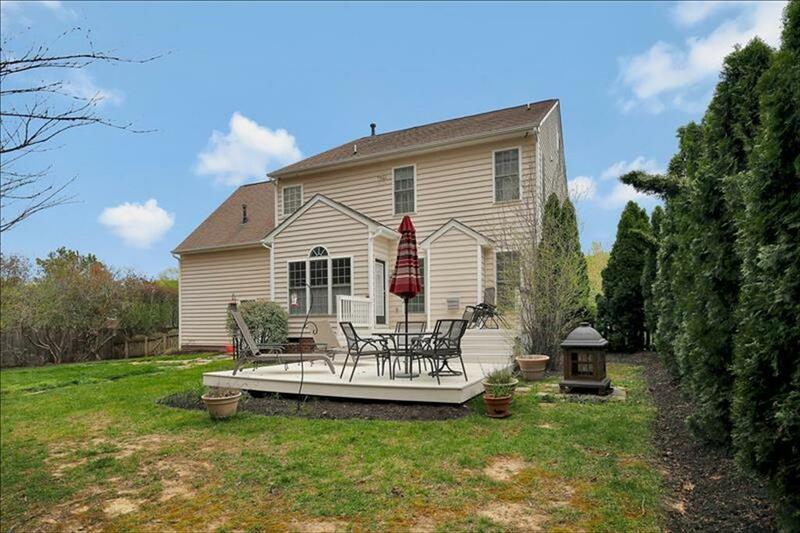 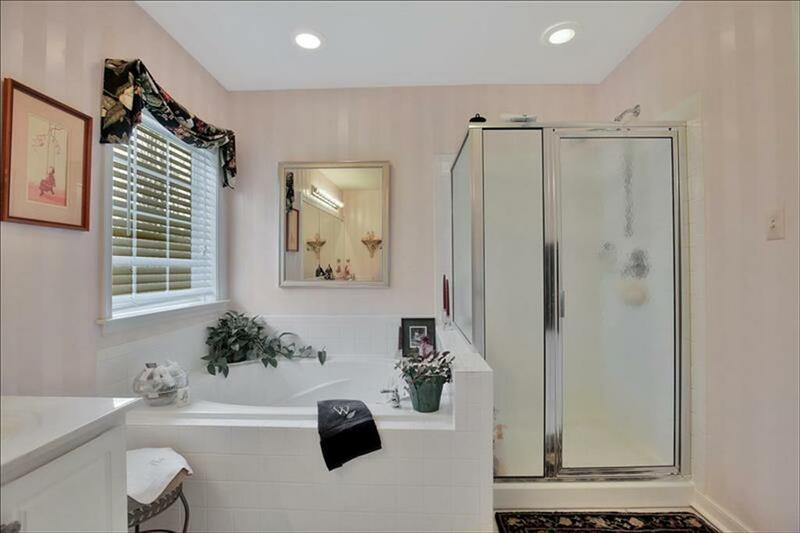 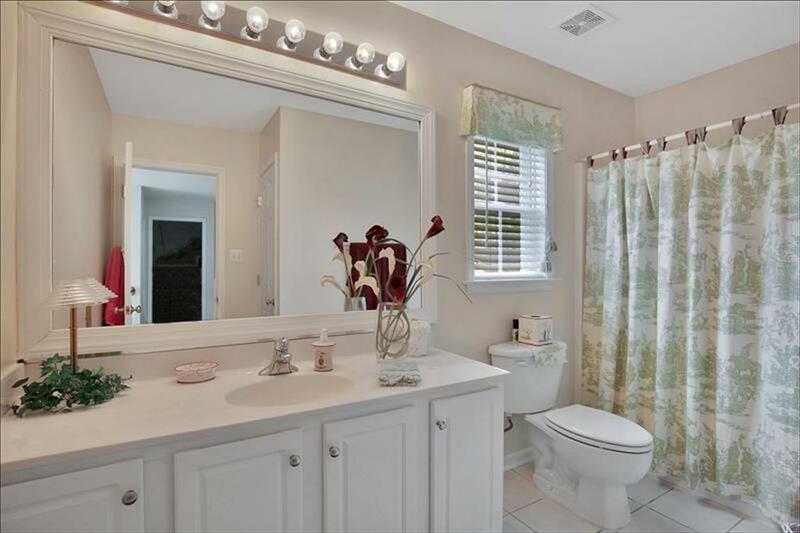 Located on a cul-de-sac, this home could easily pass for new; is as clean as a whistle, and abounds with upgrades both in terms of materials and workmanship. 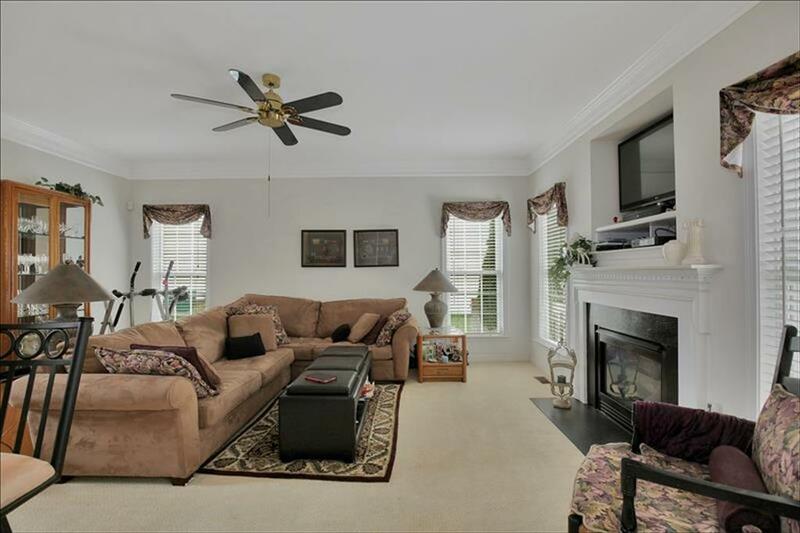 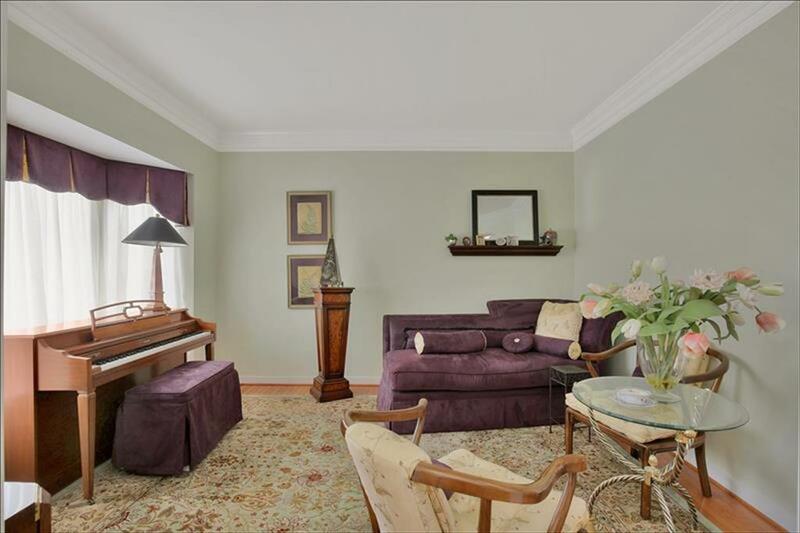 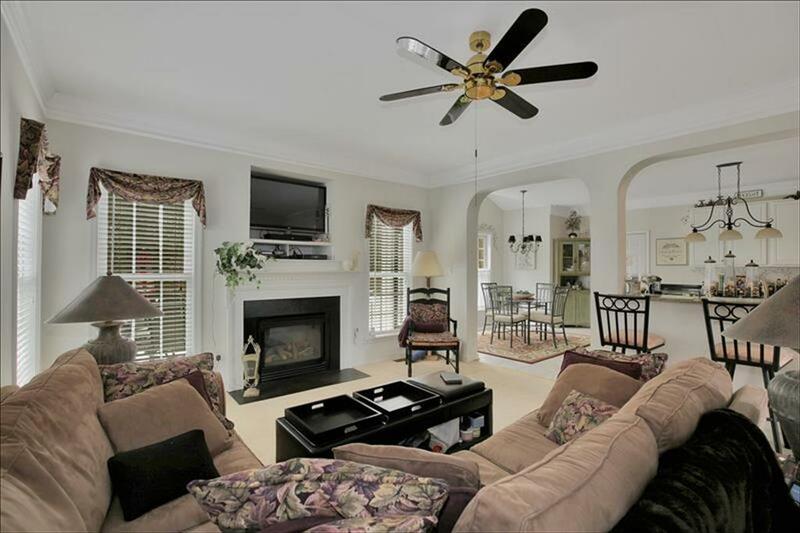 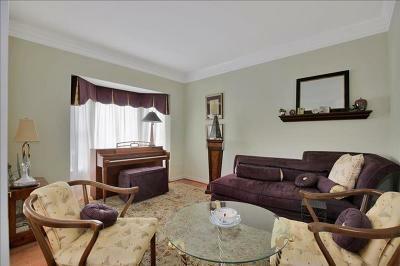 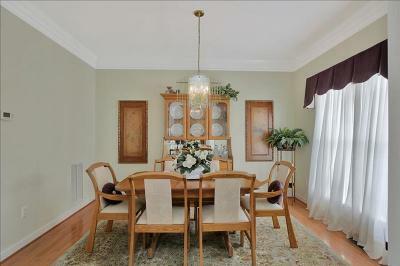 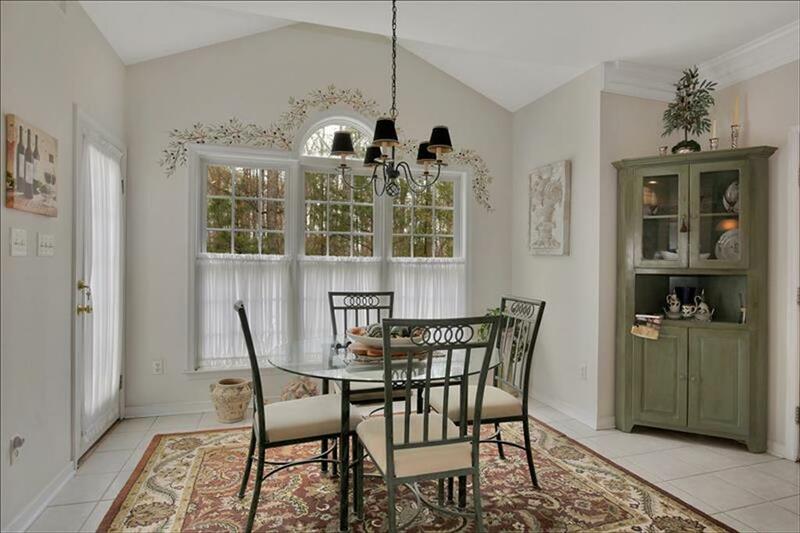 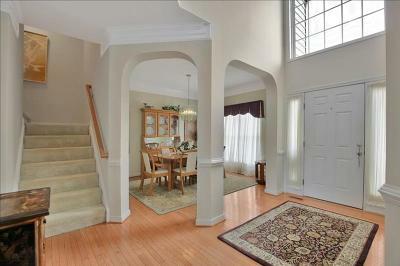 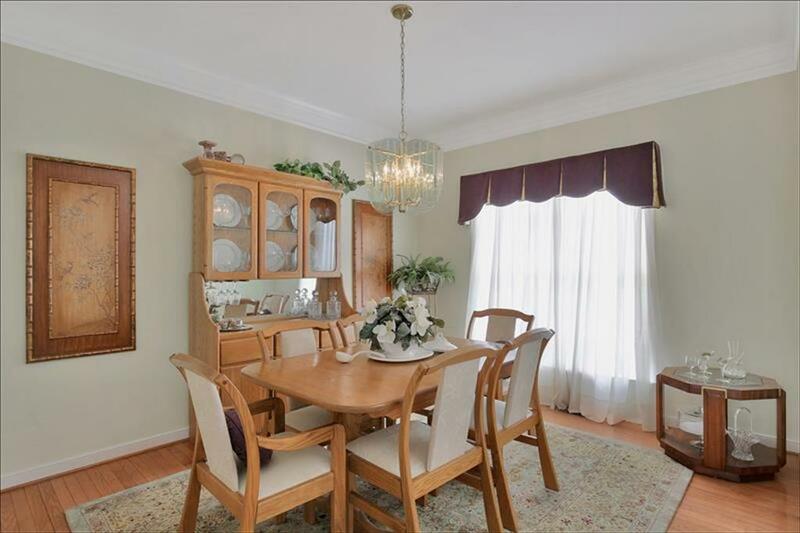 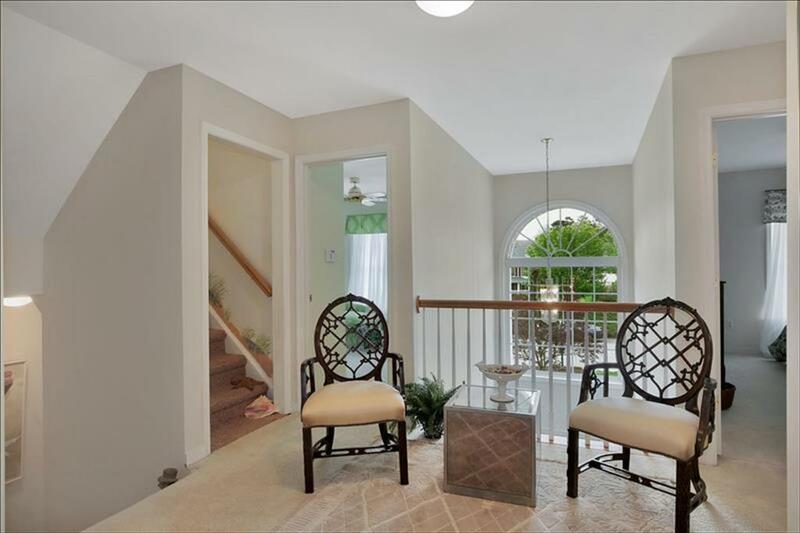 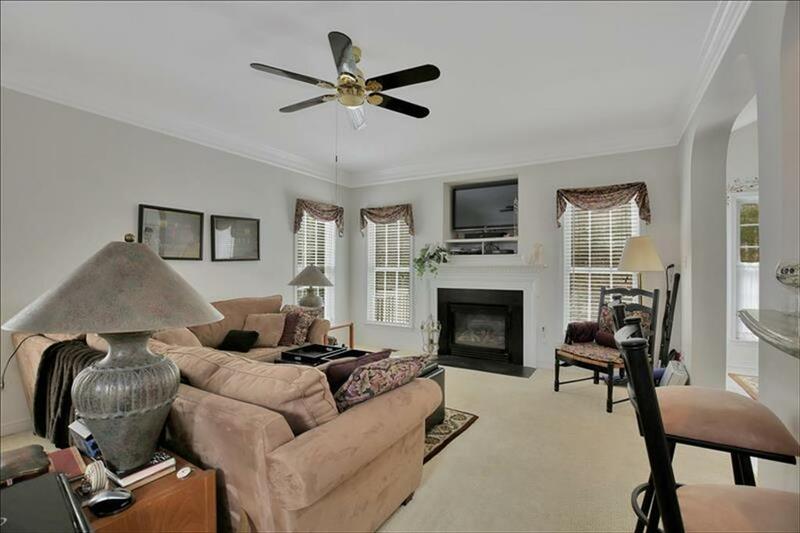 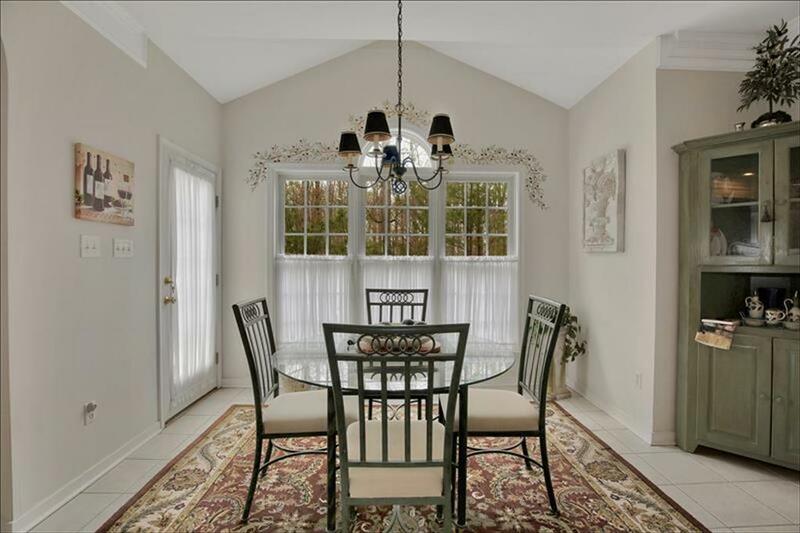 The foyer and formal rooms feature hardwood floors. 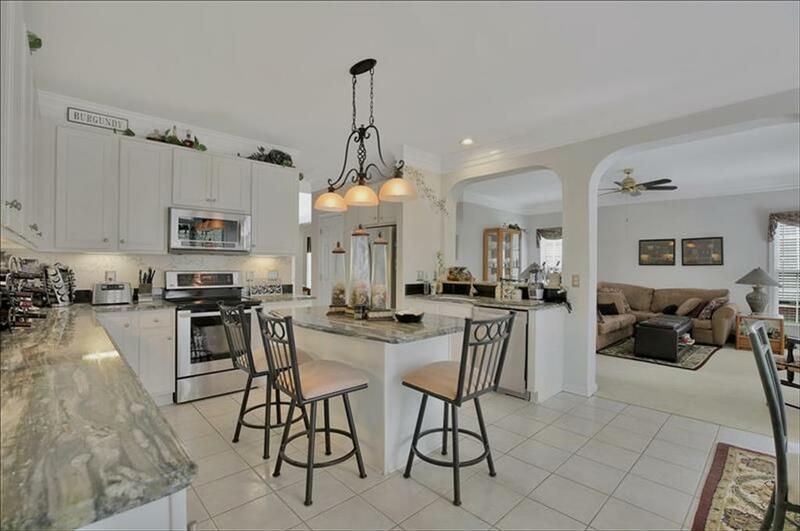 The family room with gas fireplace is open to the spacious custom kitchen with beautiful granite countertops, ceramic tile floor, wine cooler, island, pantry, under-counter lights, and a light and bright breakfast nook with access to the two-tier deck and private backyard. 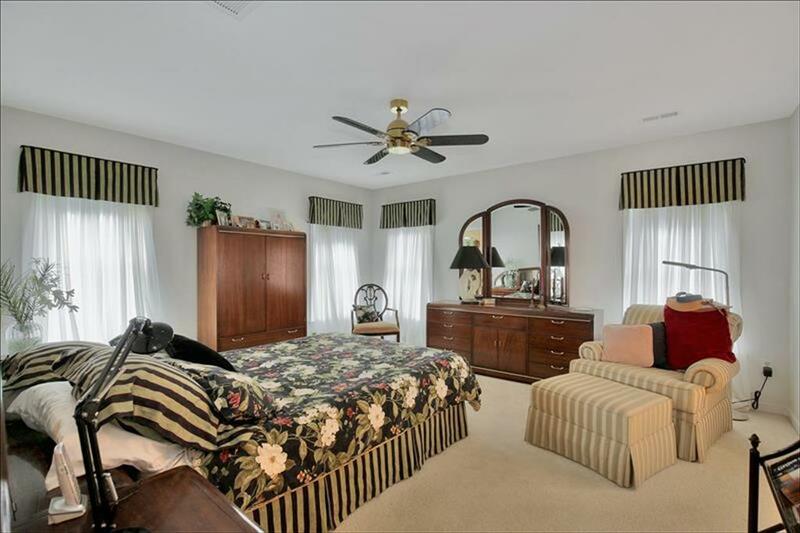 The master suite offers a walk-in closet and a private bath with dual vanities, separate shower, and ceramic tile floor. 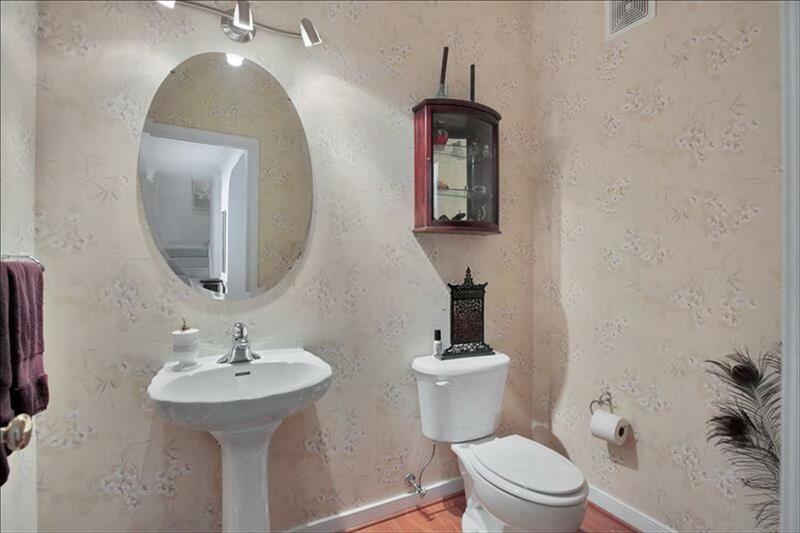 Three additional bedrooms, a guest bath, laundry room, and an inviting loft sitting area comprise the 2nd floor. 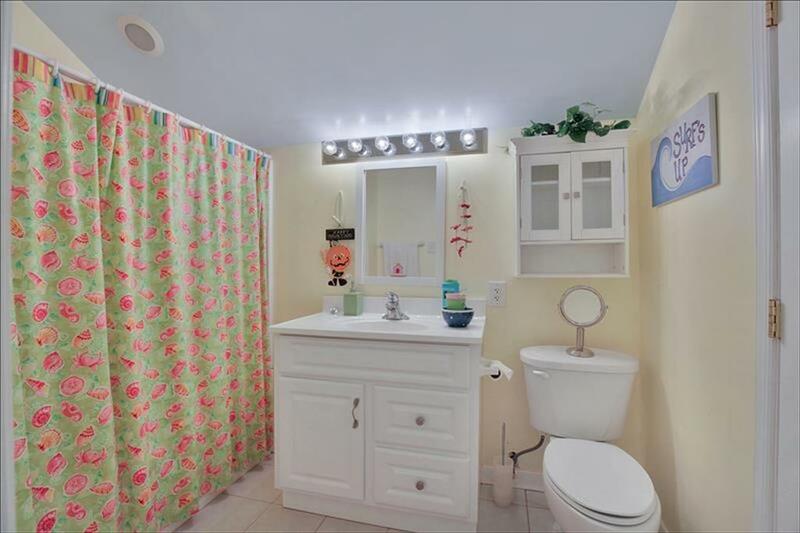 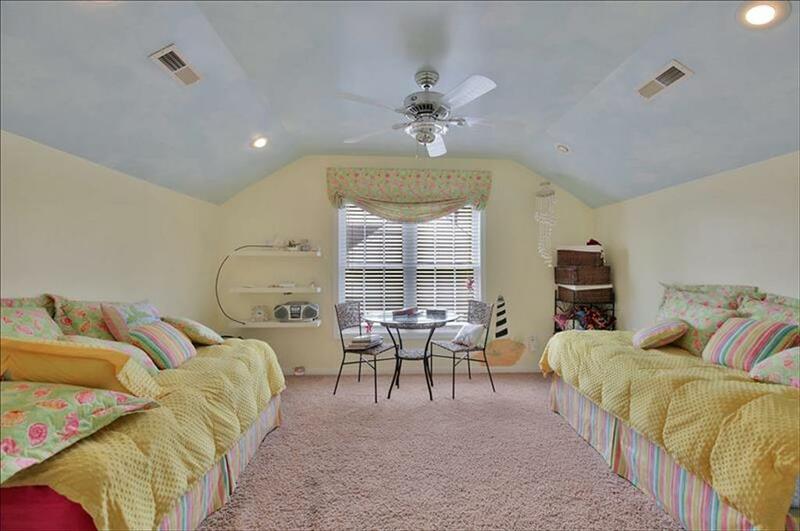 The beach-themed fifth bedroom with attached full bath is located on the third level. 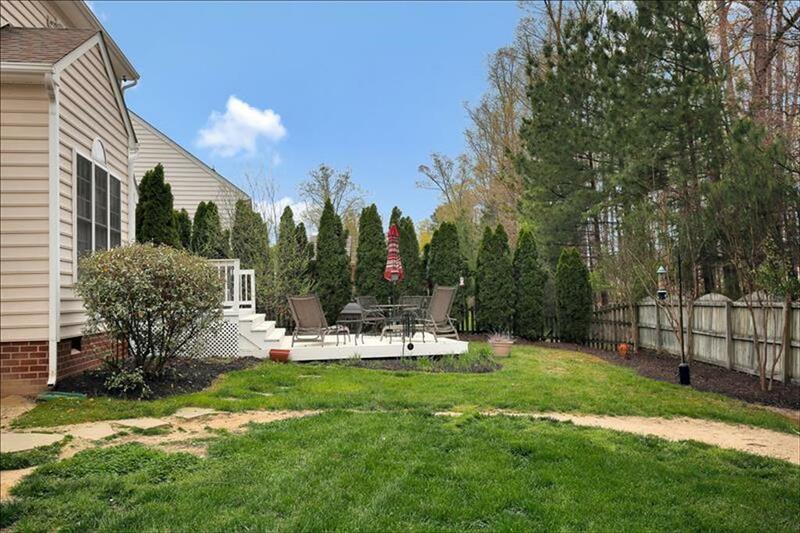 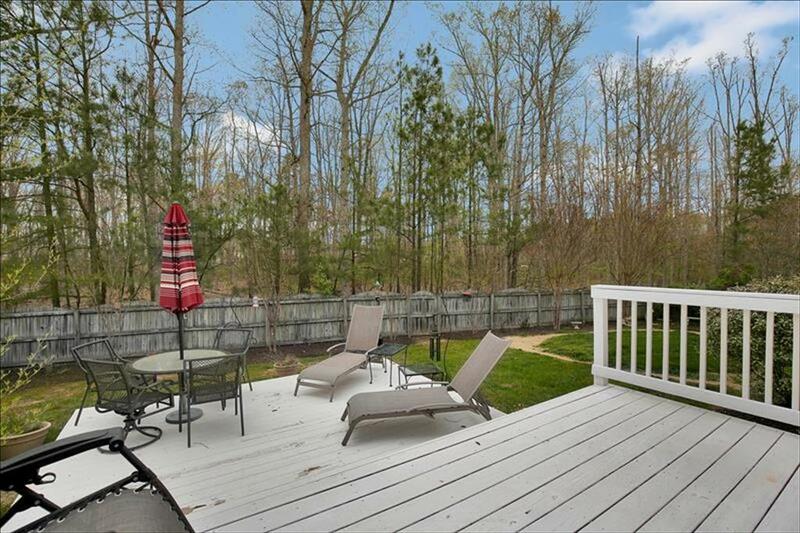 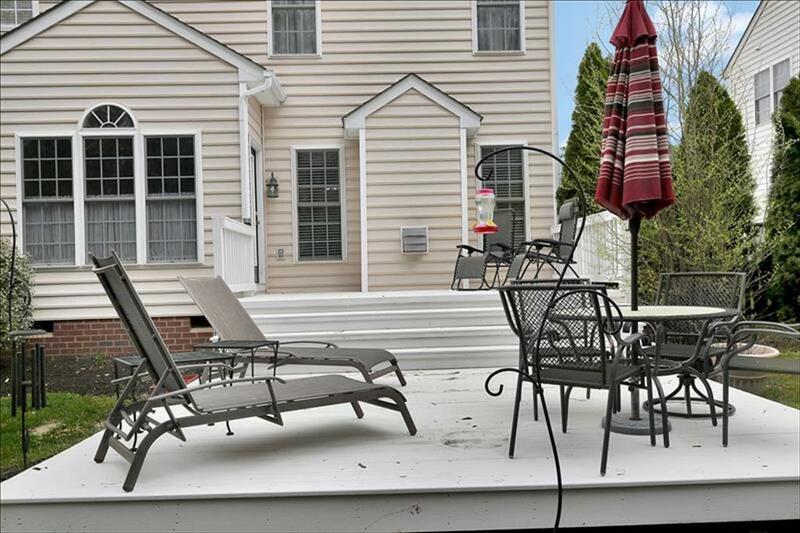 You'll enjoy the tranquility of the private, fenced backyard when entertaining or relaxing on the multi-level deck. 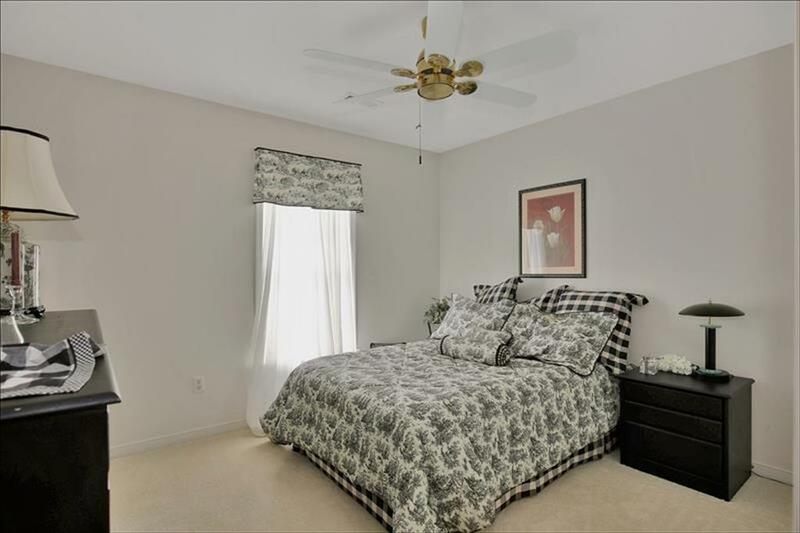 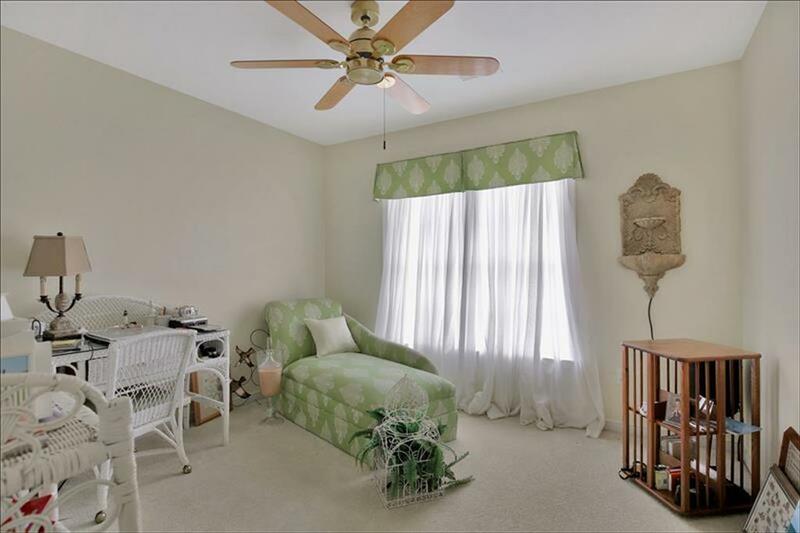 Additional amenities include ceiling fans, custom built-ins, finished garage, sealed driveway, security system with outside cameras, and so much more.